Whilst the Mozilla project does not provide downloads for Firefox or Thunderbird for the Raspberry Pi that does not mean you can’t install them! The trick is knowing what the unbranded Open Source versions of these applications are called, these versions are available in the repositories of most Linux distributions including Raspbian (Jessie). 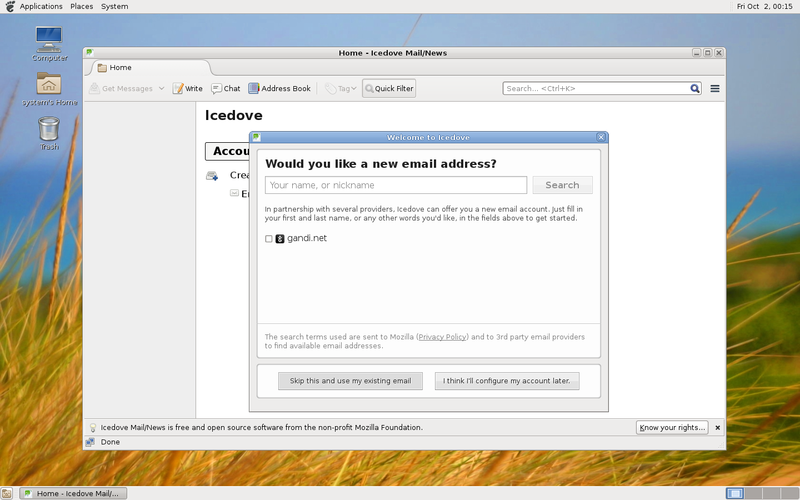 The Firefox browser gets renamed Iceweasel and the Thunderbird mail client gets renamed Icedove, so once you know this installing them is quite straight forward. Obviously you need to be running either the MATE of XFCE desktop. Before downloading and installing anything we need to be running as root and it is a good idea to make sure that your system is up to date. The current version of Iceweasel is 31.8 which corresponds to the last extended support release (ESR) of Firefox. Note – Unfortunately since support for Adobe Flash depends on a browser plugin that requires an x86 processor it isn’t available on the Raspberry Pi. To keep the number of installed packages to a minimum I’ve chosen not to install the recommended packages. Need to get 30.2 MB of archives. After this operation, 69.3 MB of additional disk space will be used. One installed you can start it from the application menu. It is going to seem a little slower than on a desktop PC, particularly when starting up, but given the small size and low power of the Raspberry Pi it works surprisingly well. Thunderbird is an e-mail client produced by the Mozilla foundation that is not quite as well known as the Firefox browser. It does share quite a lot of common code with Firefox since both the browser and mail client need to be able to render HTML, so the version of Icedove in the repository is linked to the same ESR version of Firefox as Iceweasel. It uses a databae of known service providers to make it as easy as possible to configure for different service providers and supports POP, SMTP, and IMAP. Need to get 27.7 MB of archives. After this operation, 69.9 MB of additional disk space will be used. 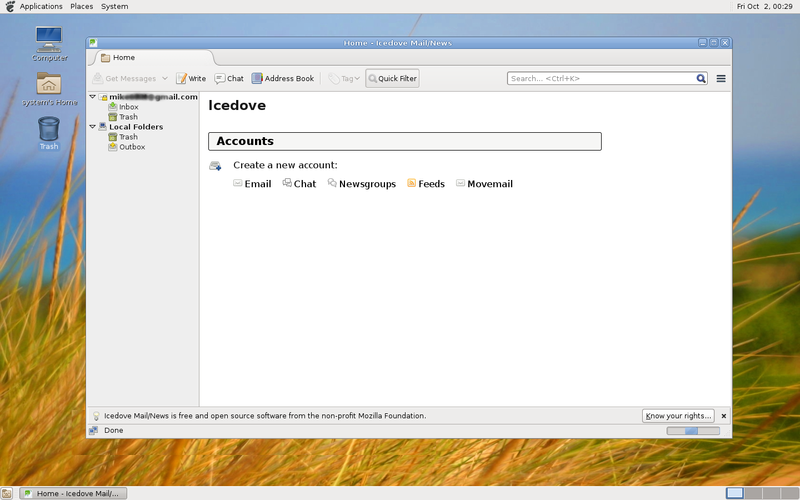 To configure Thunderbird to use an existing mail account click on 'Skip this and use my existing email'. Then enter you name, email address and password. Thunderbird will then try to determine your mail providers supported protocols and correct settings from your email address. It correctly detects that my mail provider supports both POP3 and IMAP and allows me to select which one I want to use - in this case POP3. Clicking on done completes the process. 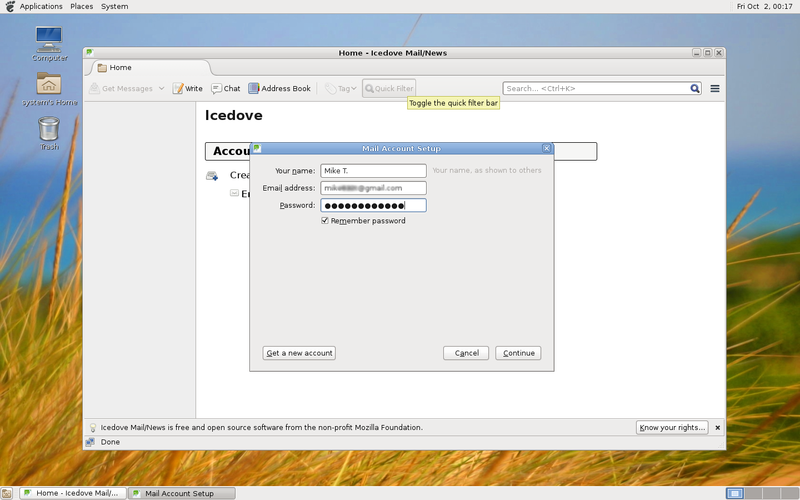 Provided you entered the correct password you will have successfully configured Thunderbird on your Raspberry Pi. One of the features I like about Thunderbird is that it allows you to use multiple email accounts, with each one getting its own folder. 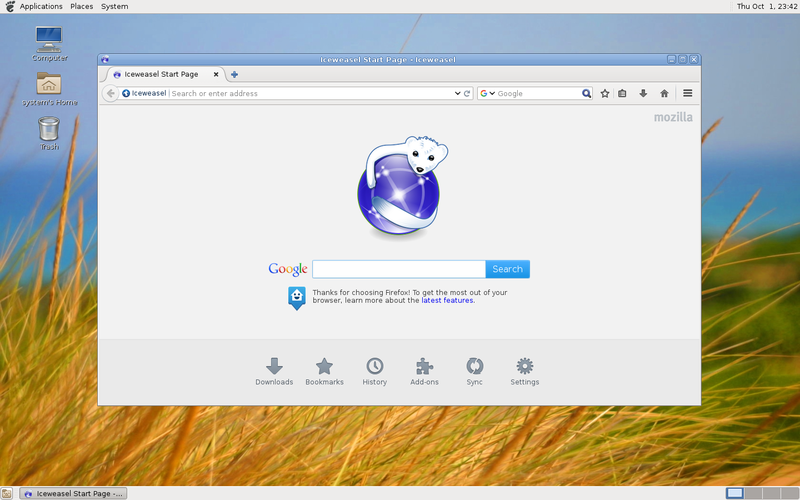 This entry was posted in Debian, Linux, Raspbian and tagged firefox, jessie, MATE, thunderbird, XFCE. Bookmark the permalink.